The recipe at Less is More this week is Something shiny! 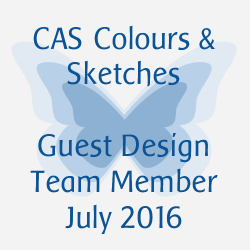 The something shiny in this one is Glossy Accents, added to this digi image from Chris Dark, the Sketching Stamper. It was coloured with alcohol pens and accompanied with a computer generated sentiment! 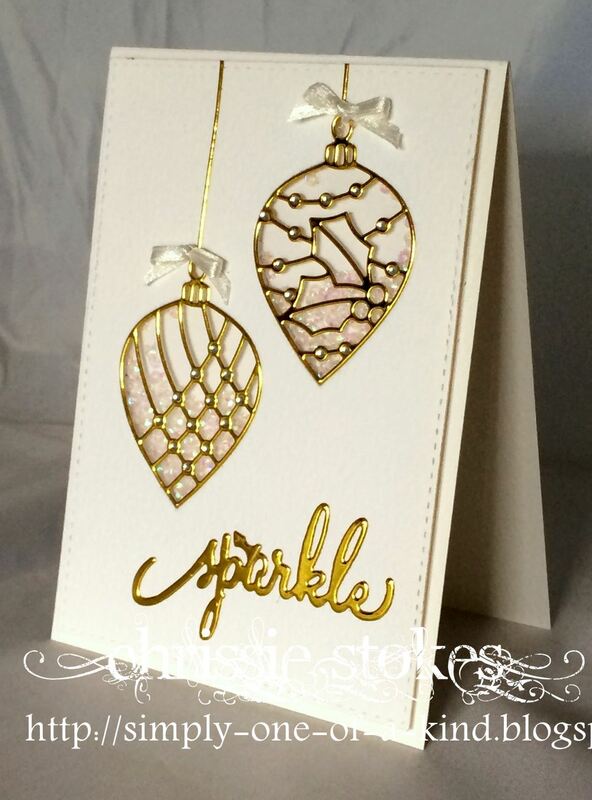 Here are a couple of Elizabeth craft bauble dies cut from gold card and made into a simple shaker design. I use tiny iridescent sequins as the shakers. Even the ribbons are shiny! The sentiment is from Wplus9. More gold card here with a background of alcohol ink marbled card and a Memory Box butterfly and sentiment. More Glossy Accents here over a simple image. accompanied by a computer generated sentiment. 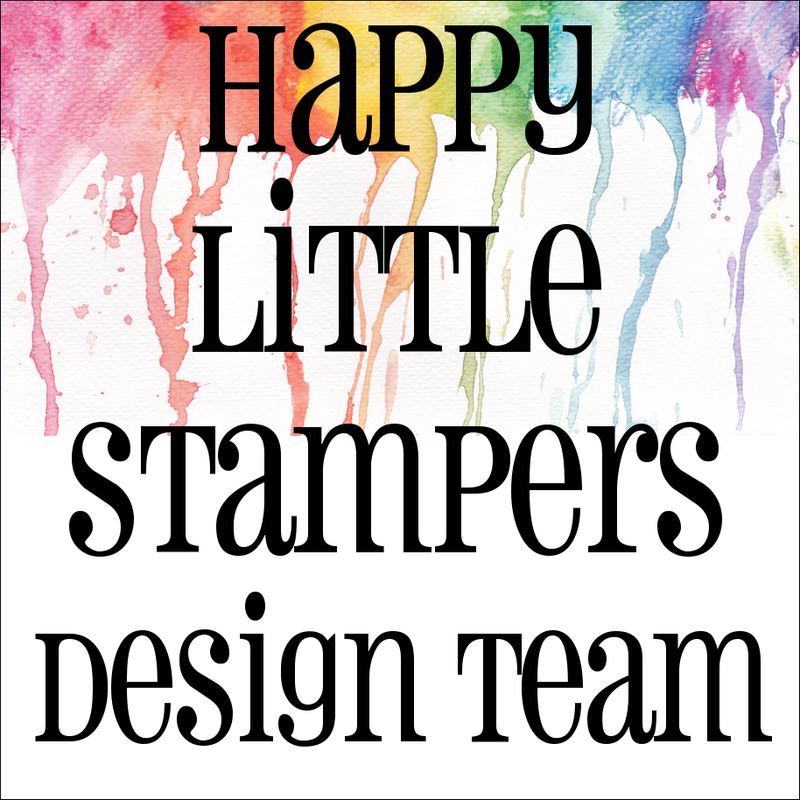 I don't remember where the image came from, I was having a tidy up the other day and came across all sorts of partially started bit and pieces, so just finished off this image and made a card from it! We just heard that my daughter's cat has been run over and killed. Everyone is really sad and my grandchildren are distraught. Tilly had such a special place in everyone's hearts in her short life. She will be sorely missed! FAB makes, love that shaker card and the humour of the wine card! Fabulous cards, a beautiful collection. WOW! Chrissie what a brilliant and classy collection of glossiness and shine! Love them all ... I did consider the boozy one myself but yours is FABULOUS! 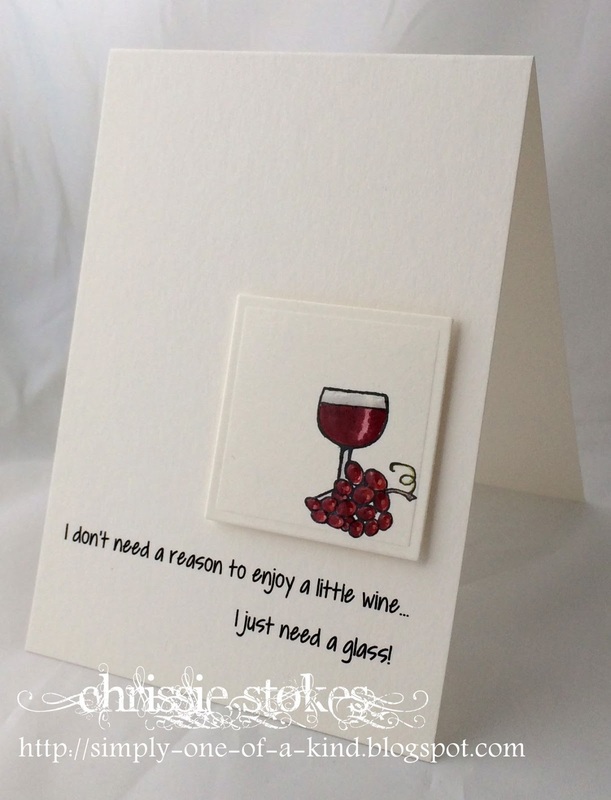 Sending hugs to the family and hope the kids are ok.
Fab cards Chrissie, love no 3 and the wine appeals too!!! So sorry to hear about Tilly so difficult for the children to understand. Your LIM-inspirationcard is beautiful! And the third one is also a beautiful shiny one! You've been bussy! Have a colourfull week! 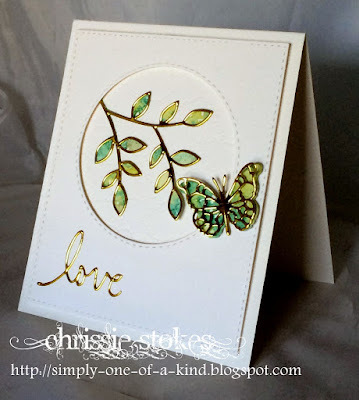 Gorgeous cards Chrissie - the baubles card inspired me this week!! So sorry to hear about your daughter's cat; a friend of mine was hit by a speeding car last week whilst walking her dog. Thankfully she survived but sadly the dog died within minutes. truly heartbreaking and so difficult for young children to understand. My thoughts are with you and them. What a lovely collection, and the wine sentiment just perfect - for me and for you! So sorry to hear about Tilly, heartbreaking for all. All very pretty cards, Chrissie! I really love the ornament shaker card...I wish now that I had purchased those dies! Sorry about the kitty...it's tough losing a pet! 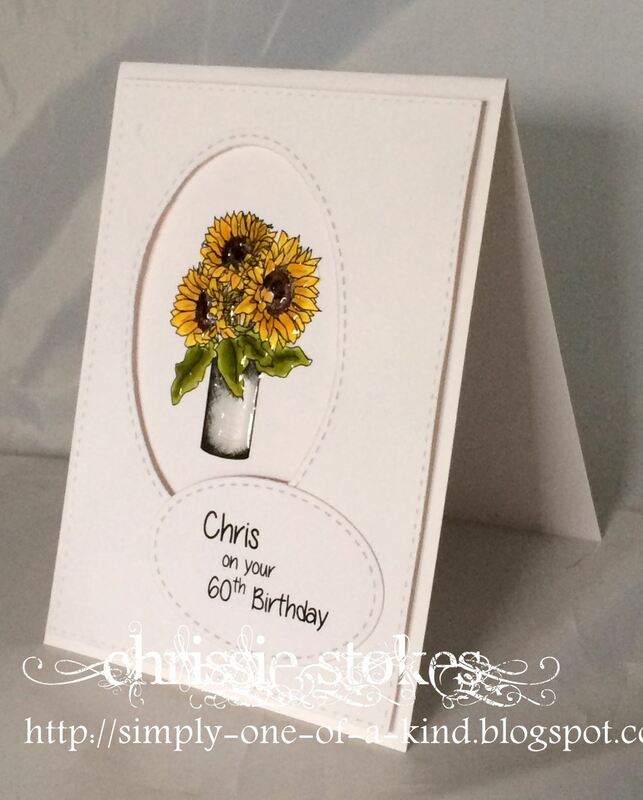 Love all your cards Chrissie!